The movement to legalize marijuana, or to at least recognize its benefits, has been promoted by a lot of people. Actor Patrick Stewart has his own take on how the use of cannabis-based products or marijuana can help benefit people and why the stigma around it should be broken. Sir Patrick Stewart is a stage, screen and television actor hailing from Britain. His most well-known works to date include the series Star Trek: The Next Generation as well as some of the other films in the franchise; he is also a main character in the X-Men films. Unlike his father and brothers who completed military services, Stewart began acting at an early age of 12, performing as a stage actor in England. 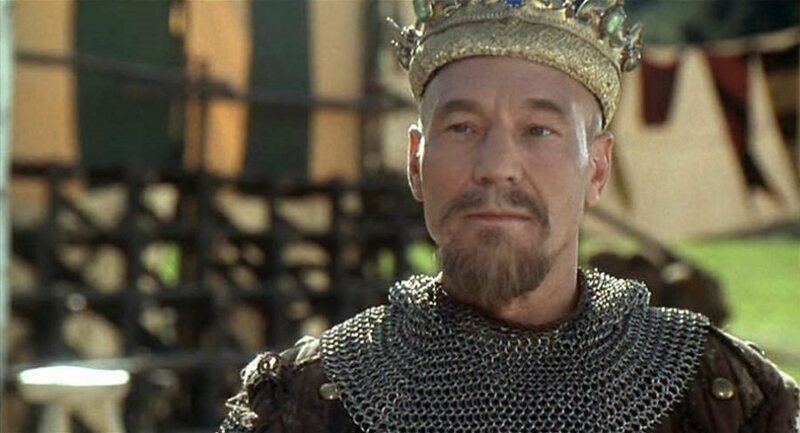 In 1966, he made his theatrical debut in London and joined the Royal Shakespeare Company a year later. His career as a stage actor continued for the first quarter of his acting career until he became known for his portrayal of Capt. 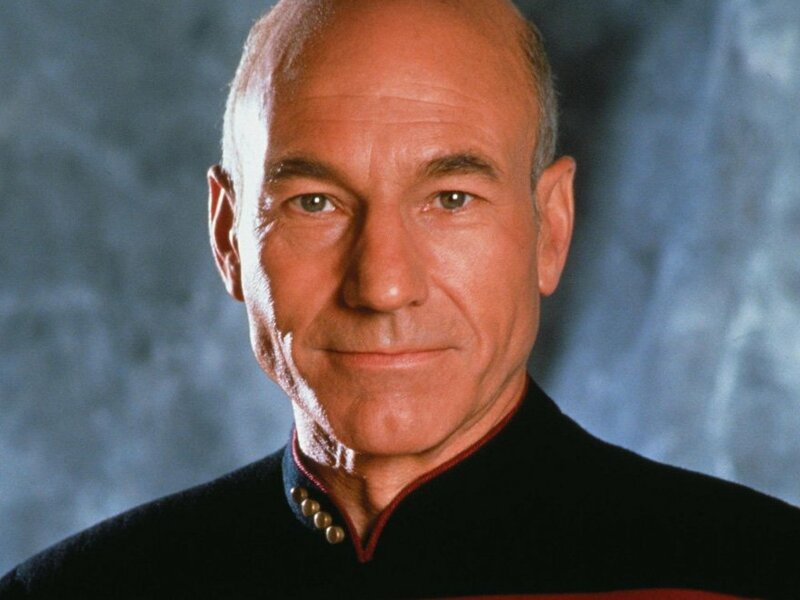 Jean-Luc Picard in the Star Trek: The Next Generation television series as well as the other films in the franchise between 1994 and 2002. He took on the role of the captaincy of Star Trek’s “Enterprise” after William Shatner’s Captain Kirk and quickly built up his unique take on the role. After his stint in the Star Trek franchise, Stewart continued on as a television actor, even earning an Emmy Award nomination in 2006 for one of his guesting appearances on Extras, the HBO comedy. His comedic gift continued to be exhibited in his part in Blunt Talk, a Golden Globe nominee. By 2000, he had begun his part in the X-Men film franchise as the X-Men’s mentor Professor Charles Xavier. 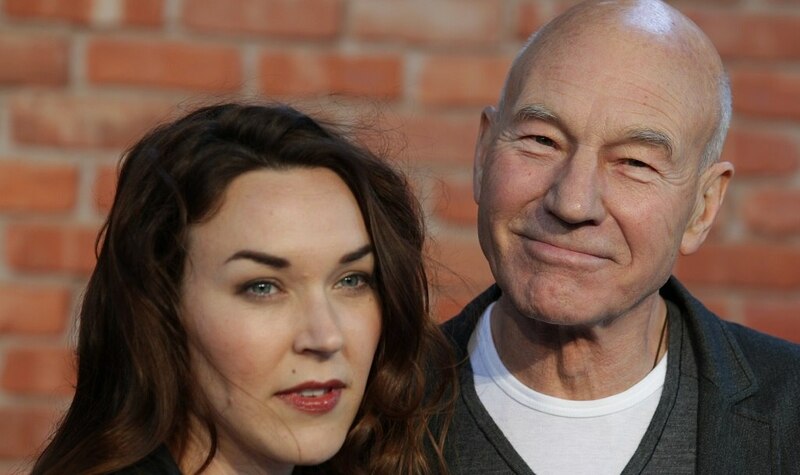 While his role as Xavier was very much similar to Picard’s characteristic intelligence and love for peace, the X-Men films also established its own place in the hearts of many film-goers, much like Star Trek before it. Stewart also utilized his British accent to do voice acting roles in animated movies such as The Prince of Egypt (1998), Gnomeo and Juliet (2011) and Ice Age: Continental Drift (2012). While being a successful television and film actor, he still continued with his theater career and often starred in major roles such as The Tempest’s Prospero and the eponymous Macbeth. Apart from being an actor, Patrick Stewart is also a known writer, producer and director. He was knighted by Queen Elizabeth II in 2009. Perhaps not so surprisingly, some of Stewart’s more notable works in film are the ones in the Star Trek franchise in his role as “Enterprise” captain Jean-Luc Picard. The Star Trek movies and series remain some of his most lauded performances so far. Similarly, Stewart’s portrayal of Professor Xavier in the X-Men films are part of his most appreciated works. From the film franchise’s earliest movies, to the more recent ones where Xavier’s character makes a return, Stewart’s portrayal is something that fans continue to look forward to and enjoy. Morgan Freeman may be everyone’s favorite narrator voice, but it is undeniable that Stewart’s performance as the narrator in this film’s prologue was something that many people were thrilled to hear. As one of the best stoner movies, Stewart’s contribution to Ted certainly did not go unnoticed. Stewart’s role in this film was short but filled with a memorable performance. Even though he only made a blink-and-you’ll-miss-it appearance near the end, his acting and star power sstill make this moment epic. The 1999 version of this Christmas classic starred Stewart as the story’s title character, Ebenezer Scrooge. Despite the many remakes of this classic, few can compare to this version. Stewart’s portrayal of Scrooge made the character more real and believable compared to the character’s other incarnations. Perhaps one of the most underrated animated movies of all time, The Prince of Egypt is one of Stewart’s best roles. He gave a powerful performance as the voice of Egypt’s Pharaoh. As far as smoking marijuana goes, Stewart’s own use has largely been for therapeutic purposes. Stewart suffers from arthritis, which affects his joints and makes them painful, and the medicinal marijuana has played a large role in reducing the stiffness and pain in Stewart’s hands. As compared to other pain relief medication, Stewart has said that he has not experienced any side effects to using medicinal marijuana for pain relief. Other medicine options like Advil, Naproxen and others of a similar purpose are all known to induce acid reflux and liver damage to those who take them. Stewart believes that Britain’s Oxford University’s recent initiative to research the medical benefits of smoking marijuana is an important achievement for Britain and medicine. As he has personally experienced himself, he believes that it can open up new methods of treatments for others who experience similar kinds of pain in their bodies. How Much Does Patrick Stewart Smoke? His use of marijuana for medicinal purposes began 2 years ago when his doctor prescribed it to him. Because arthritis is a genetic condition that runs in his family, Stewart needed something to reduce the pain and stiffness in his hands. Stewart was also given legal permission to purchase the medicine from a registered outlet that sells cannabis-based products. Stewart was not caught using marijuana as he has openly admitted his use of it for medicinal purposes early this year. This came in the light of Oxford University’s interest to conduct a study on the benefits of using marijuana and cannabis-based treatments in medicine. Stewart’s interest in cannabis isn’t because he is a proponent of 420 culture, the 420 meaning a coded reference to marijuana. Instead, Stewart uses the herb for medicinal purposes. Stewart has admitted that his use of medicinal marijuana is a daily thing as he needs it to reduce his symptoms of arthritis. While he may not necessarily be using copious amounts of weed per day – it would be funny to imagine Sir Steward using blunt wraps or a Pokémon bong with bong water – he does use cannabis-based medicine like a spray, an ointment, as well as edible marijuana. The ointment, Stewart says, is a bit greasy and so he only uses it at night. All of these medical products have been significantly improving his condition. He uses these products daily and more than once per day as they really do lessen the pain that he feels from his arthritis. Patrick Stewart is an advocate for the use of marijuana and other cannabis-based products for medicinal purposes. He has stated his own personal experiences with these products as a testament to their efficiency, and he believes that it is a step forward for the field of medicine to start looking into it. Photos from: Twocoms / depositphotos.com.